It was reported in this morning’s FT that iZettle, a Swedish mobile payments solutions firm, will shortly announce its intention to float, although it’s unclear as to which exchange its shares will be listed on. 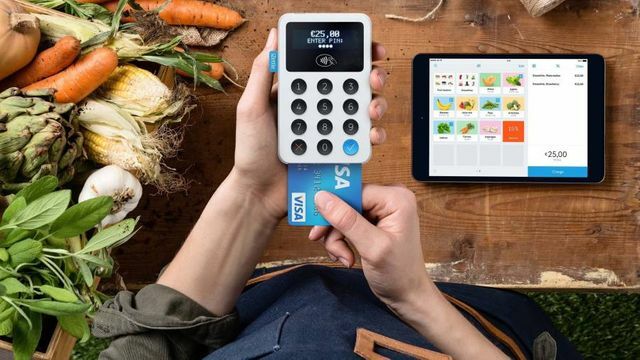 iZettle offers small businesses a way to take payments using mini credit card readers that turn smartphones or tablets into cash registers, and also offers invoicing and financing services. A successful IPO will be a great result for iZettle’s shareholders, which include prominent UK VCs Index Ventures and Dawn Capital – hopefully the high returns they will no doubt make will be reinjected into the UK’s own vibrant Fintech ecosystem. On that note, iZettle’s news is timely as it comes after last week’s revelation that UK Fintech company Revolut is now a ‘unicorn’ having a valuation above US$1bn, and recent rumours that Funding Circle is also looking to float this year. These developments are further evidence that the Fintech promise of innovative, nimble start-ups offering transformative solutions improving everyday financial needs, whilst generating serious returns for investors, is bearing fruit. This augurs well for the UK and London in particular, as the pre-eminent European centre for Fintech, notwithstanding all the negative mood music surrounding Brexit and possible immigration controls of highly skilled workers acutely needed by the Fintech community.